Ooredoo Q.S.C. 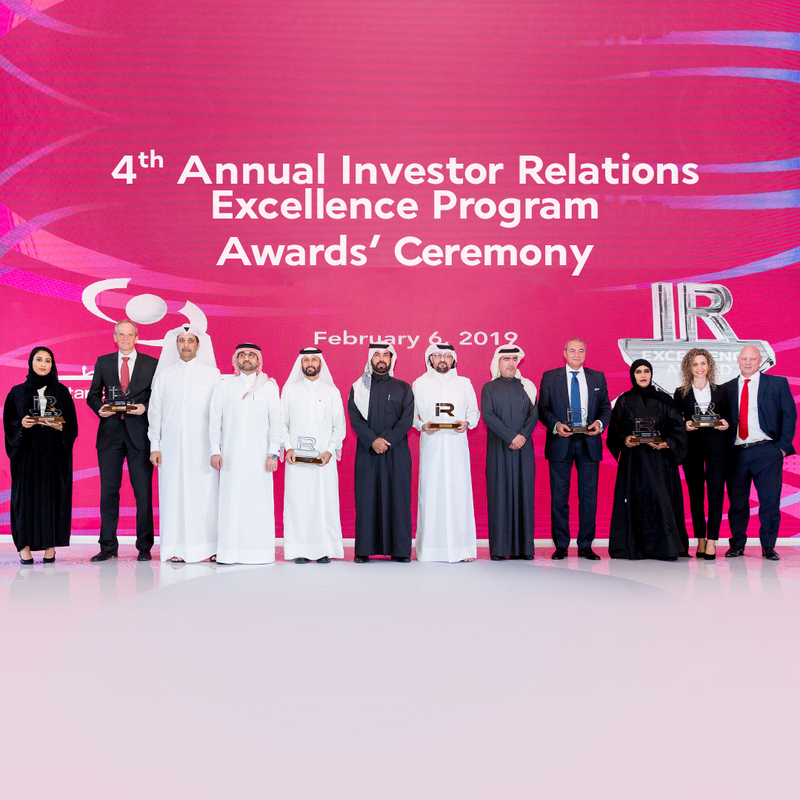 (“Ooredoo”) – Ticker ORDS: ORDS won the “Best CEO”, “Best CFO”, “Best Investor Relations Officer”, “Best overall IR”, as well as one of the three “Best IR Website” awards at the fourth Qatar Stock Exchange (QSE) Investor Relations Excellence Awards ceremony held on Wednesday, February 6th 2019. 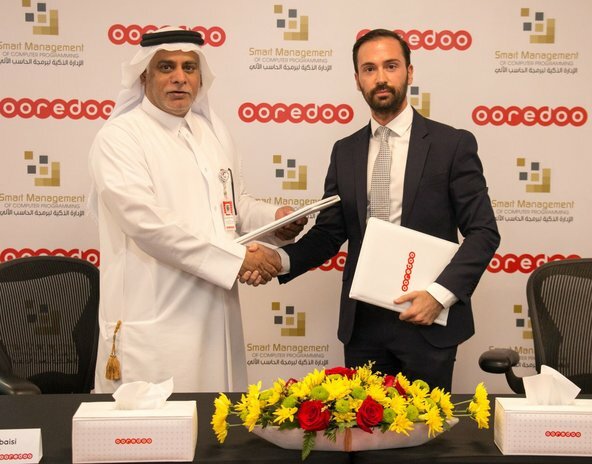 The awards recognize the merits of Ooredoo Group’s Chief Executive Officer, Sheikh Saud Bin Nasser Al Thani, Group Chief Financial Officer, Ajay Bahri and Investor Relations Director, Andreas Goldau. Waleed Al Sayed, Deputy Group Chief Executive Officer and CEO of Ooredoo Qatar, said: “We are pleased to have been recognized by the Qatar Stock Exchange for our excellence in investor relations for the fourth year in a row and every year since the inception of these prestigious awards. We remain committed to best practice disclosure, fostering a healthy two-way dialogue between our company and capital market participants and adhere to the highest governance standards. Ooredoo served 138 million customers and generated revenues of QR 33 billion as of 31 December 2016. Its shares are listed on the Qatar Stock Exchange and the Abu Dhabi Securities Exchange.